American television host, producer, actress, philanthropist and entrepreneur, Oprah Winfrey is a woman I greatly admire. Rising above her poverty struck childhood and rough adolescence, she went on to become the first African American billionaire. She is a role model for so many young women and surely is an inspiration for me. Deepak Chopra is an author, public speaker, alternative medicine advocate and a prominent New Age movement figure. He is the co-founder of The Chopra Centre, a premier contributor of experiences, education and integrative approach to complete well-being. When Oprah and Deepak come together to provide a meditation experience, it is a treat – to our ears, to our mind and to our senses. Every few months, based on a theme comes a 21 Day Meditation Experience by Oprah and Deepak. One meditation a day for 21 days. A warm introduction by Oprah followed by Deepak leading you into a soulful meditation. It is a beautiful combination of a sanskrit mantra, guidance and a centering thought for the day for all 21 days. Their soothing sounds of calm bring immense peace to the heart. The wisdom that emanates ensues clarity of thinking in your mind. It is an experience I have benefitted from and something I eagerly look forward to. It is also available as an app on iTunes and Google Play. 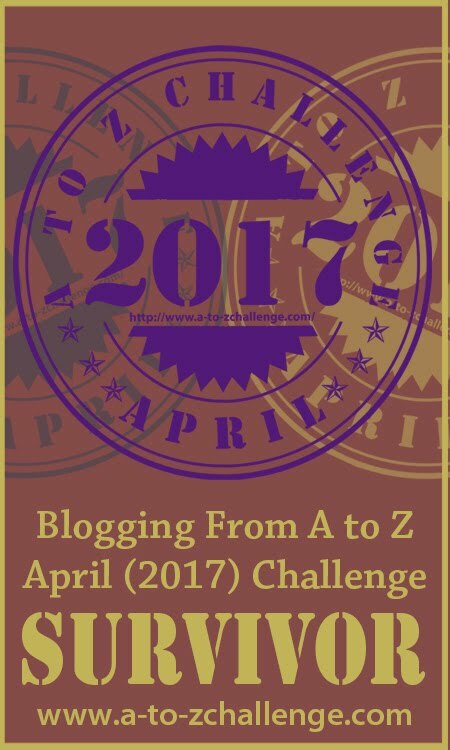 This post is part of the #AtoZChallenge 2017 Blogging from A to Z: http://www.a-to-zchallenge.com/.